I have been blessed with naatyacharyas (Bharatanatyam teachers) who are completely devoted to their art, and incredibly willing to share. They each have their strengths, passions, and characteristics from which I gain inspiration. Padmini Chari – Padmini Aunty is a high energy, high enthusiasm person, with a very unassuming depth of knowledge in the art. She leads by example in her reverence for her gurus, Sri Adyar K. Lakshman and Smt. Kalanidhi Narayanan, and passes on that value to her students with humility – not to have reverence for her, but to have reverence for those who teach you. Her generosity as a teacher has been a true blessing for me. Sri V.P. and Smt. 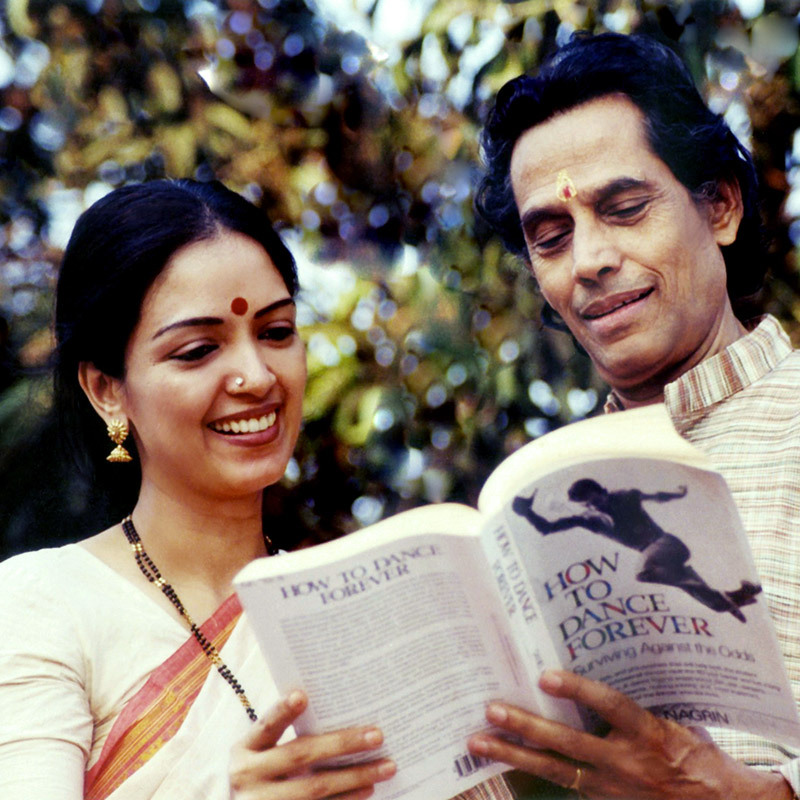 Shanta Dhananjayan – this famed multidimensional couple have been commanding stage artists for 50+ years, creative choreographers, exacting teachers, tireless advocates for their arts. They show an encouragement and pride of their students and their students’ work that is rare. Dhananjayan Anna reminds us that honesty is the path to truly improving and making change. 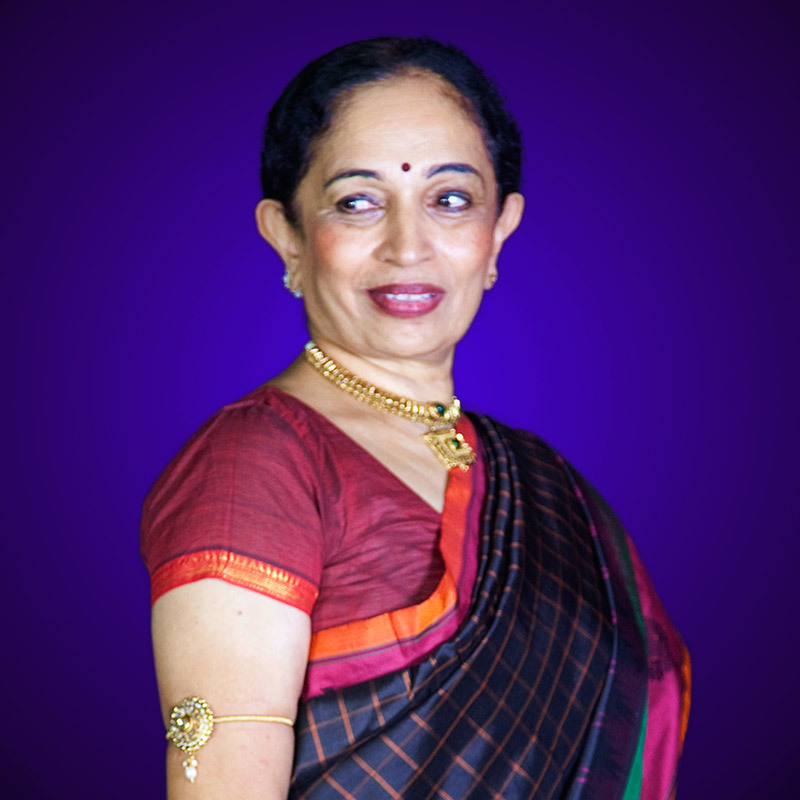 Shanta Akka, whose anga suddham and depth of expression were my early “WOW!” moments in Bharatanatyam, defines poise, warmth, humility and dignity to me – not to mention her command over the art form. She reminds us that teaching with patience and without compromise will always get excellent results. Sri M.V. Narasimhachari and Smt. 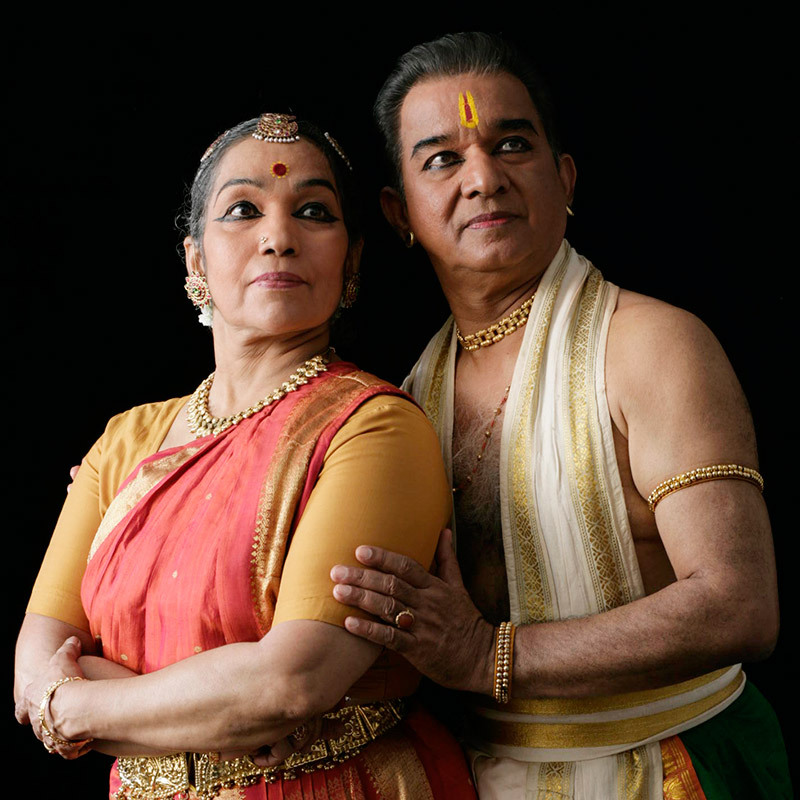 M. Vasanthalakshmi – in my eyes, a couple who epitomize originality in their thinking and their work, and creating uplifting beauty with an incredible depth on knowledge in dance, theater, music, literature and culture. Vasantha Akka’s blend of understated elegance and complete command of her artistry is incredibly unique. Master’s passing in August 2015 has most certainly left a huge void, but he has also left an incredible legacy. There are so many memories I cherish about Master beyond his artistic genius. But he shared a few words with me many years ago that have influenced me greatly – he told me that I must keep creating, and keep sharing. If you keep creating and sharing ideas, you would always come up with new and better ones. And, that the only reason to not share what you have is that you are afraid that you cannot come up with any more.